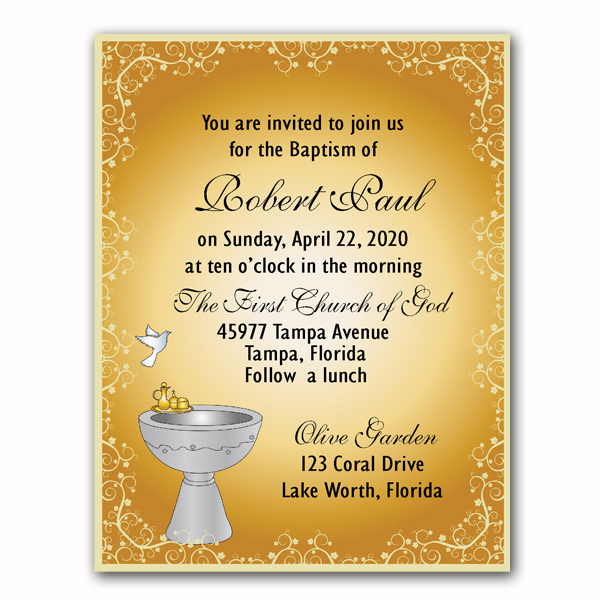 For that Special Occasion or Event. 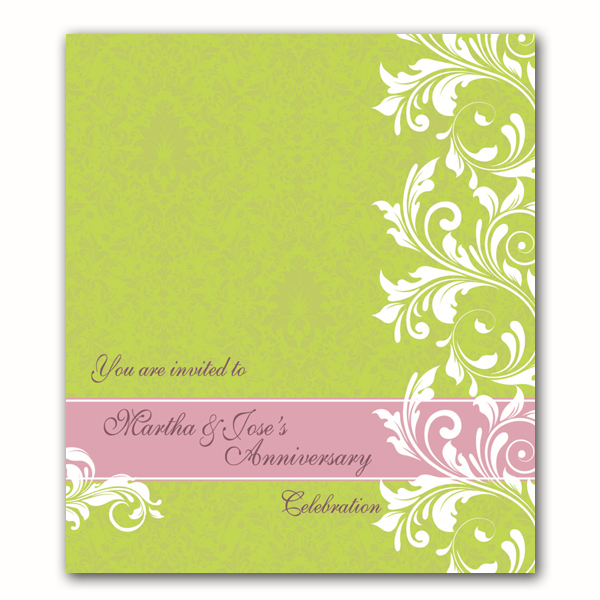 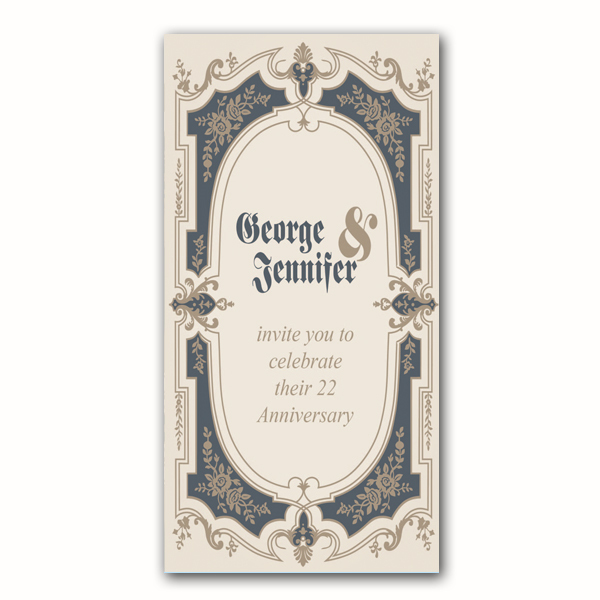 There are so many occasions where you will need invitation cards for. 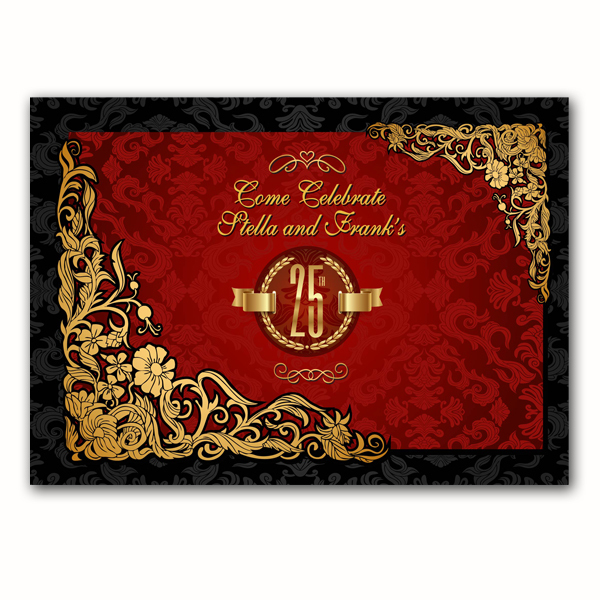 Whatever your occasion is be sure to call us first. 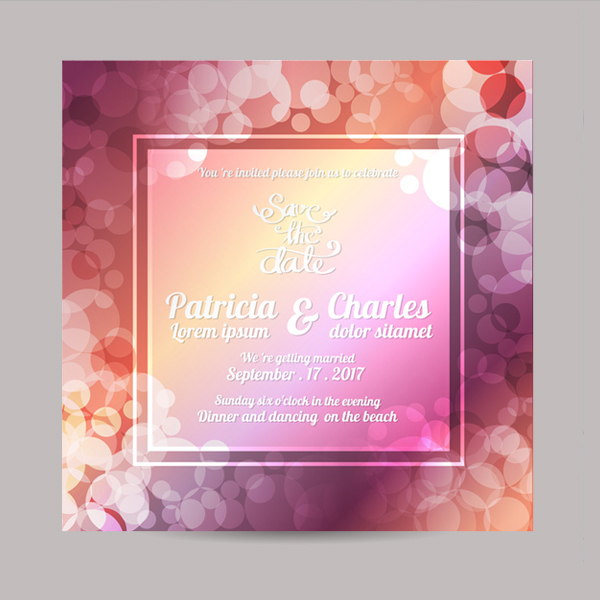 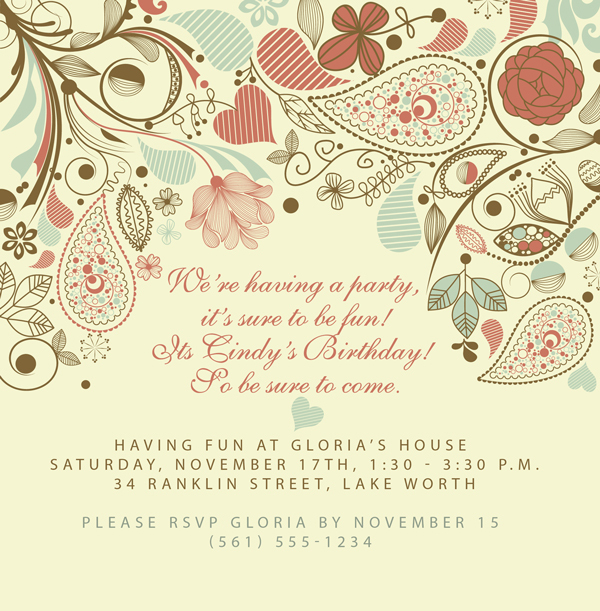 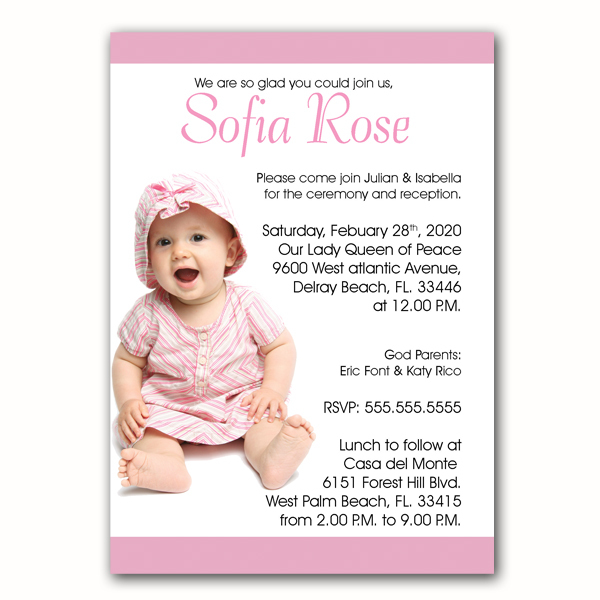 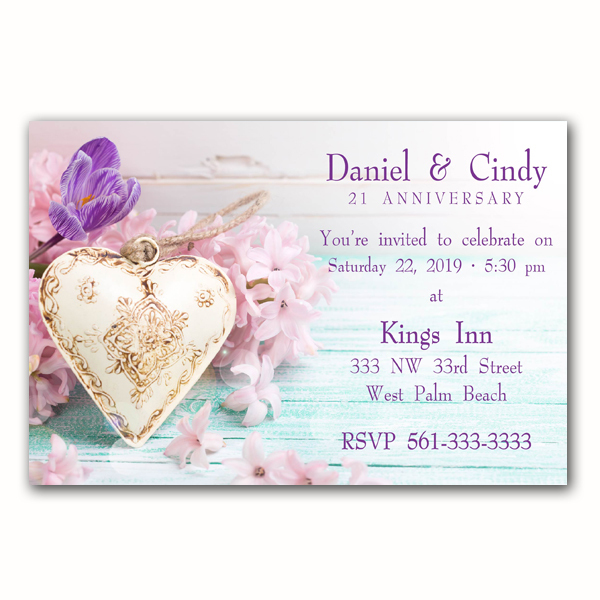 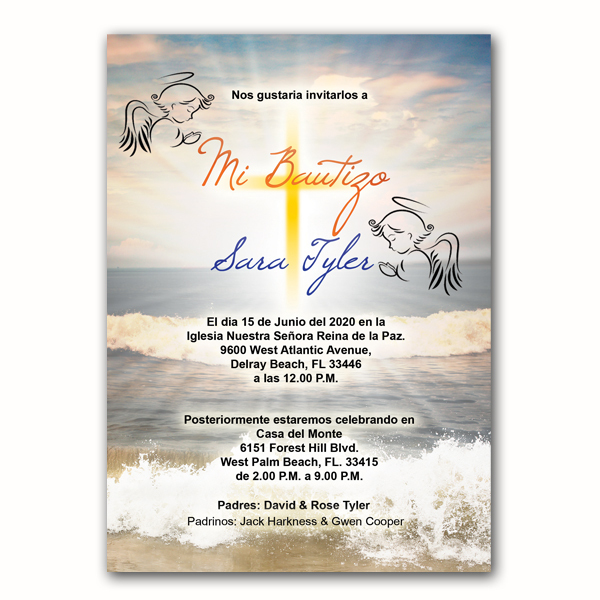 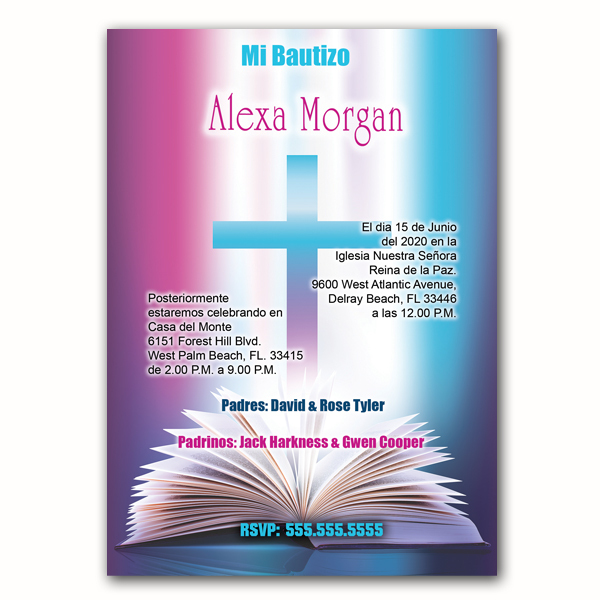 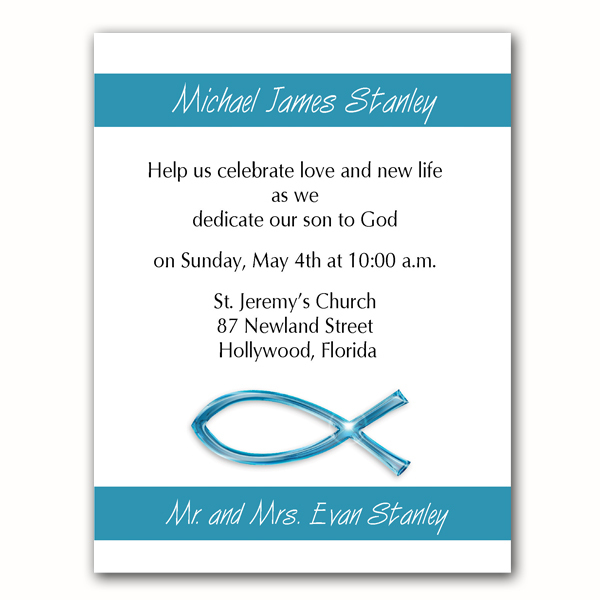 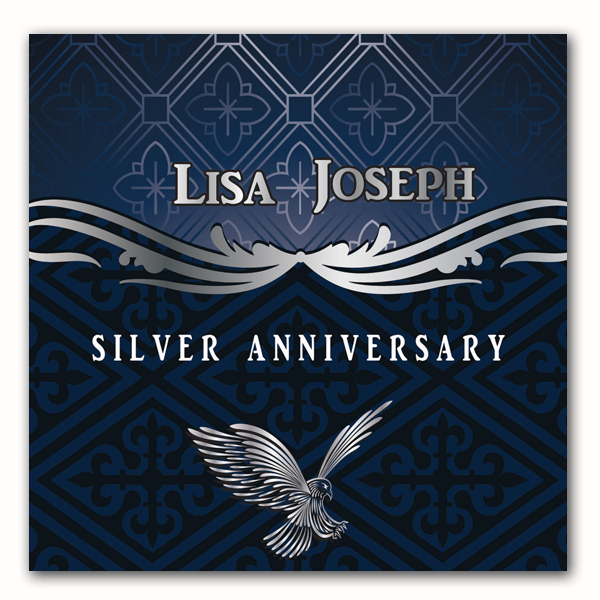 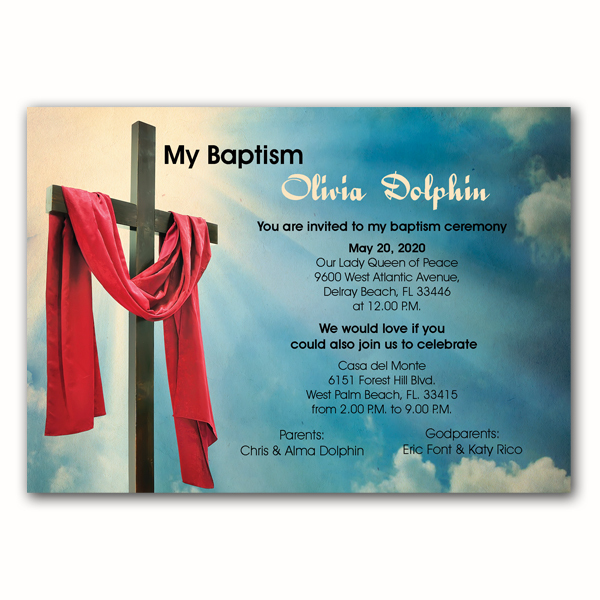 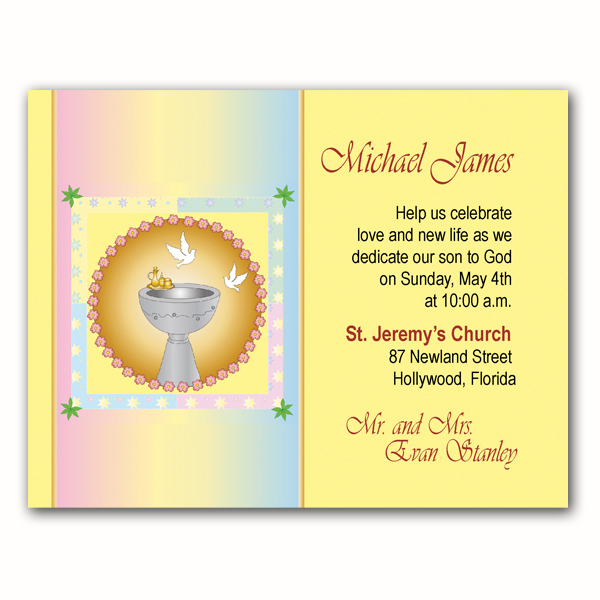 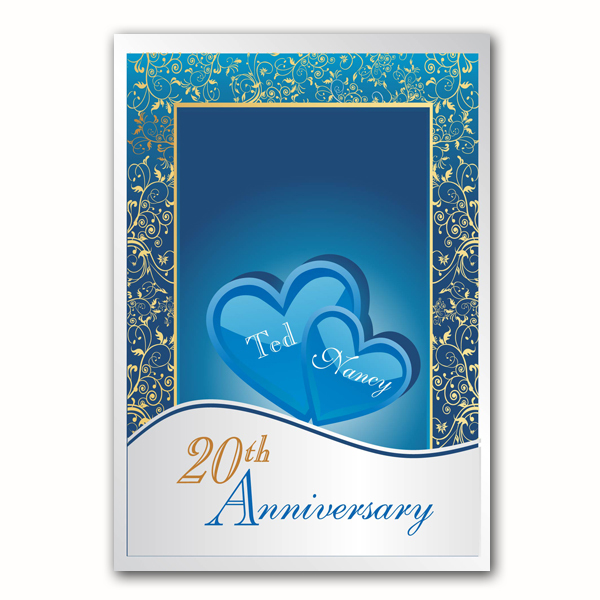 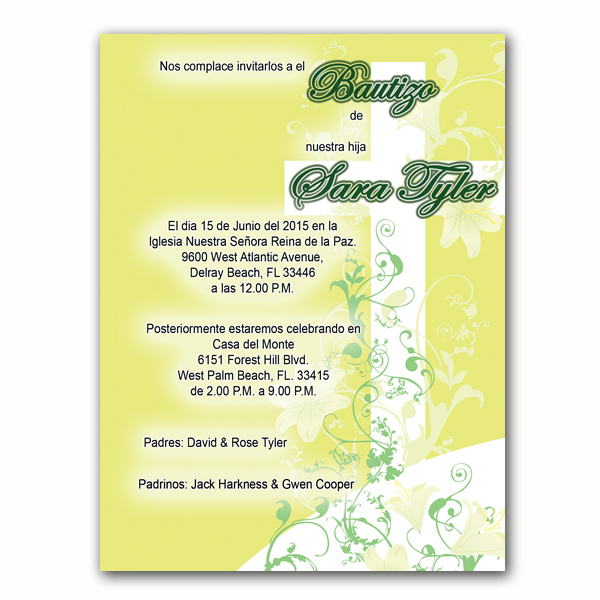 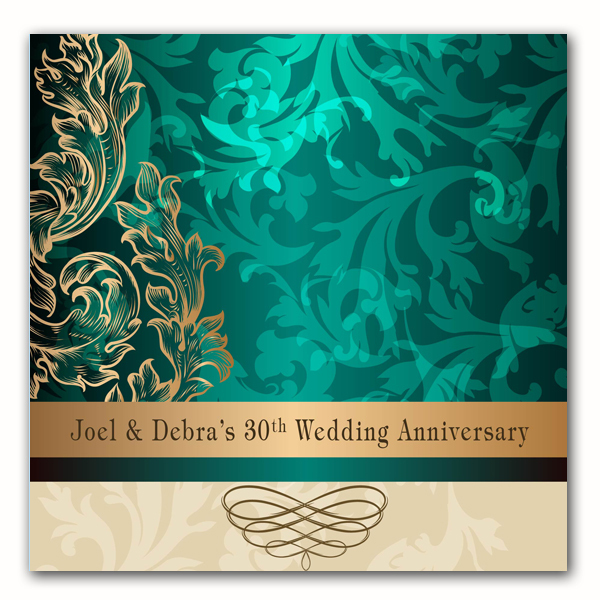 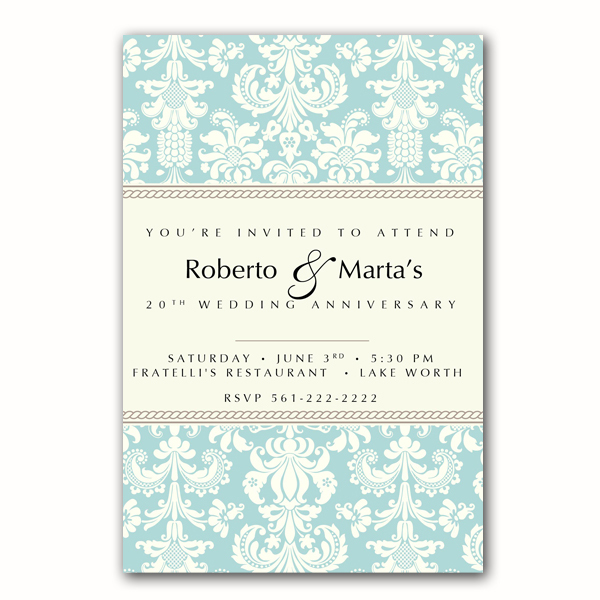 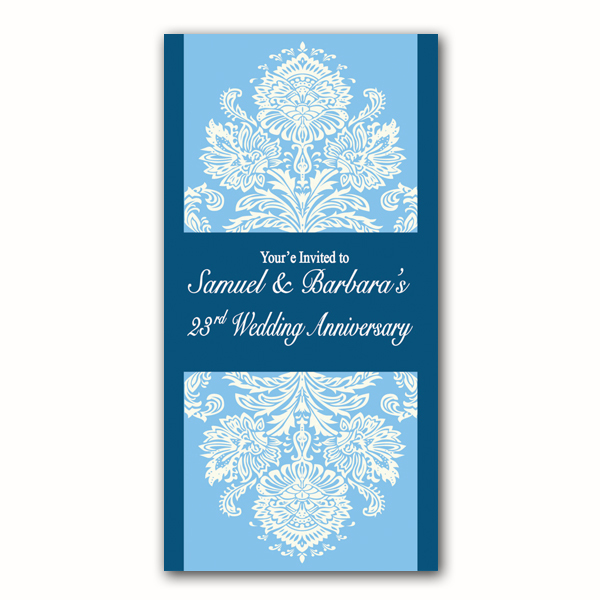 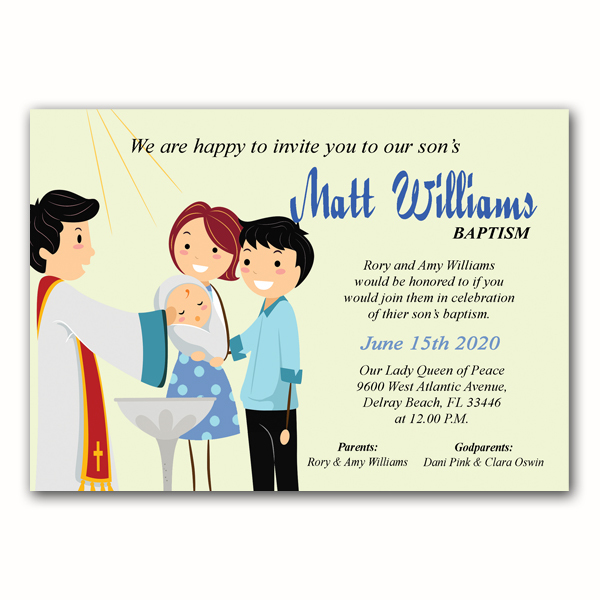 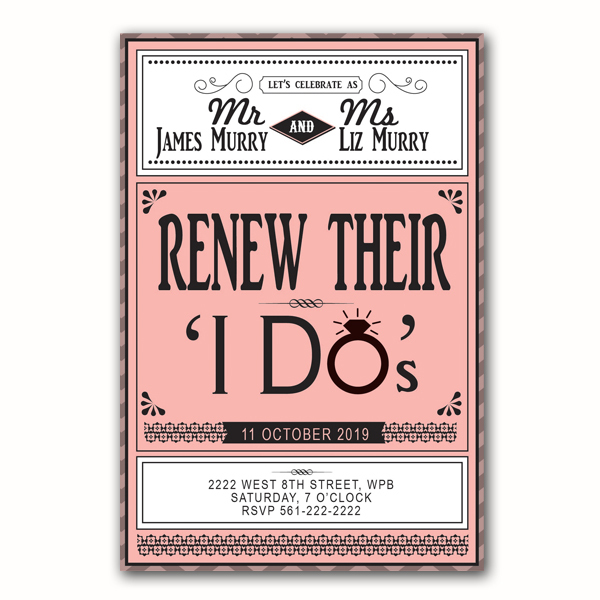 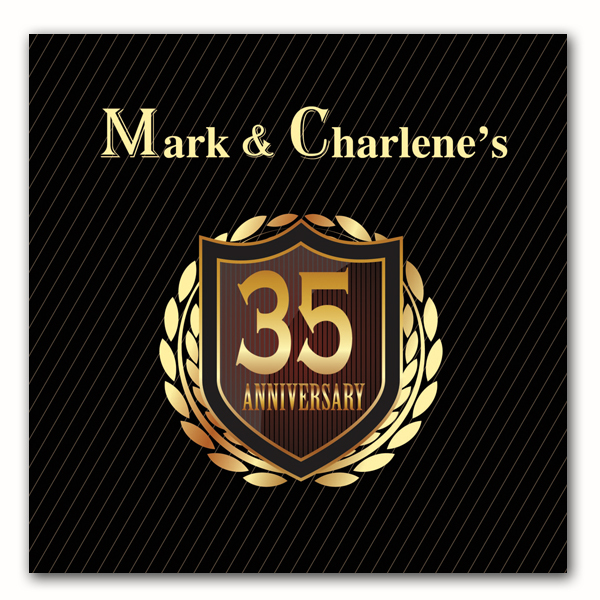 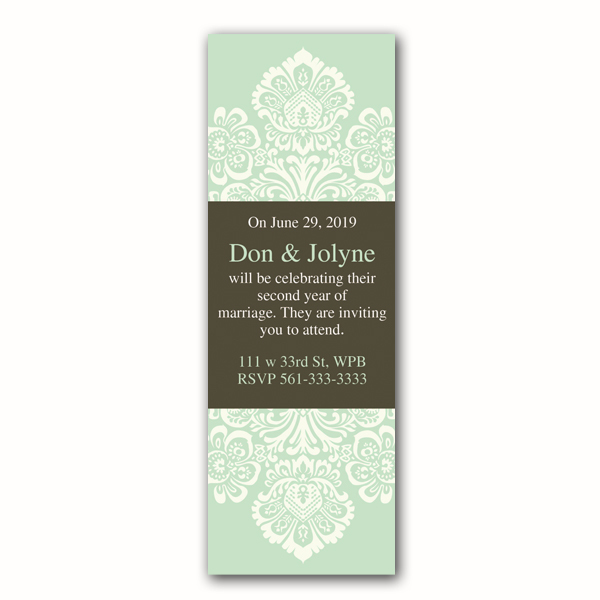 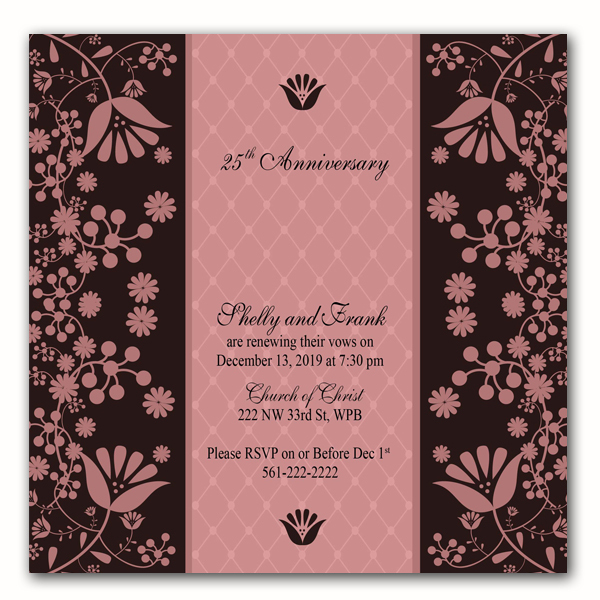 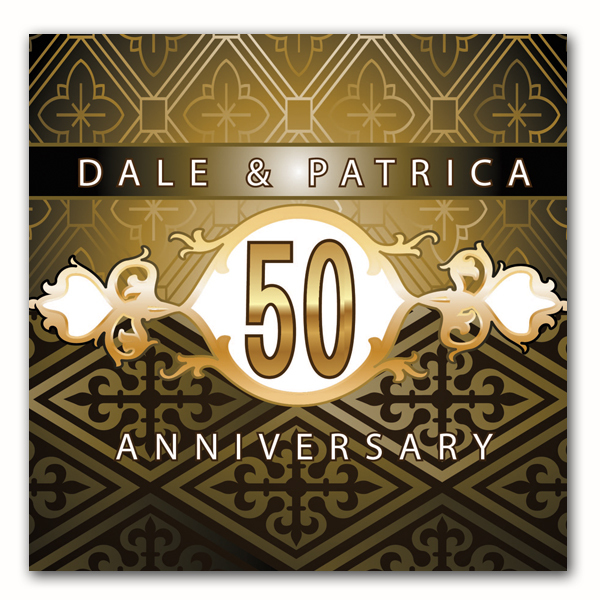 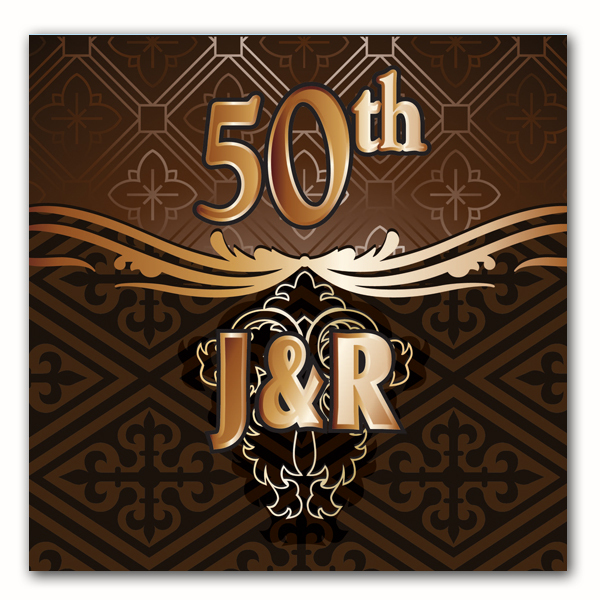 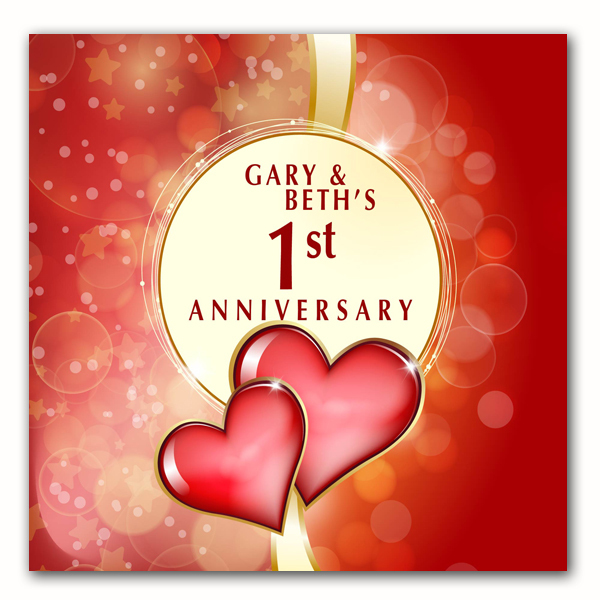 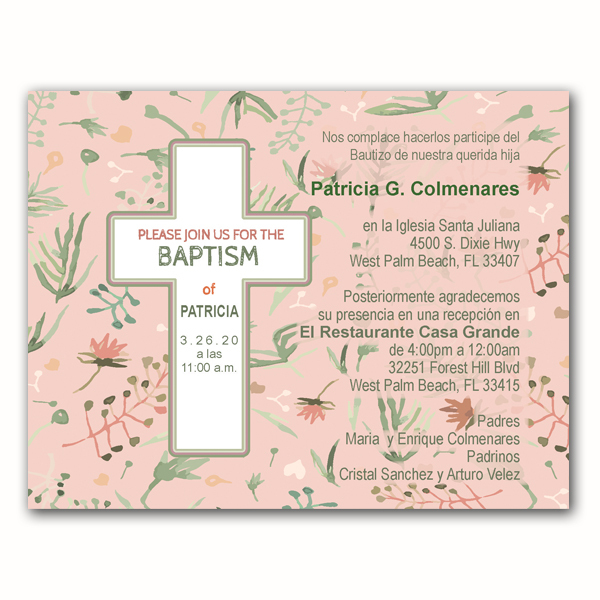 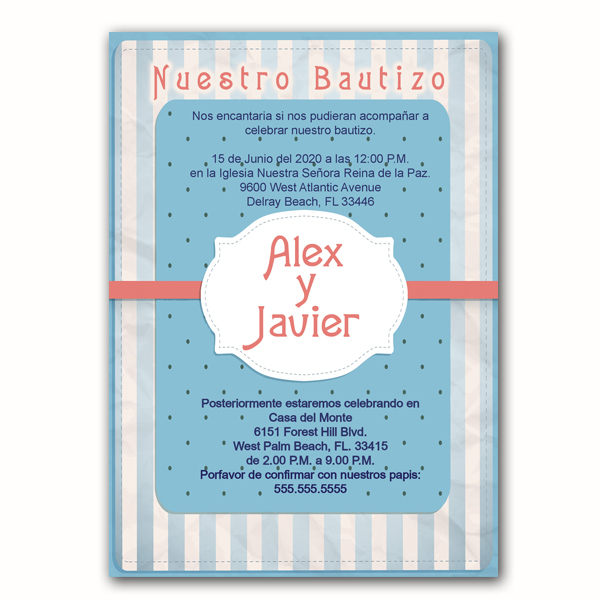 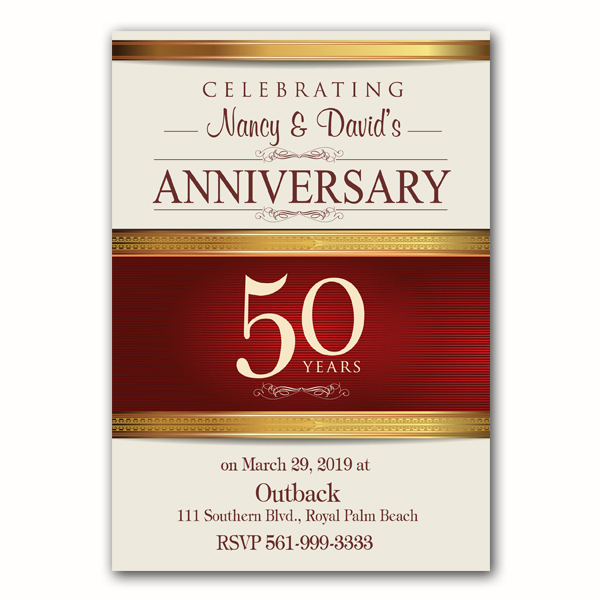 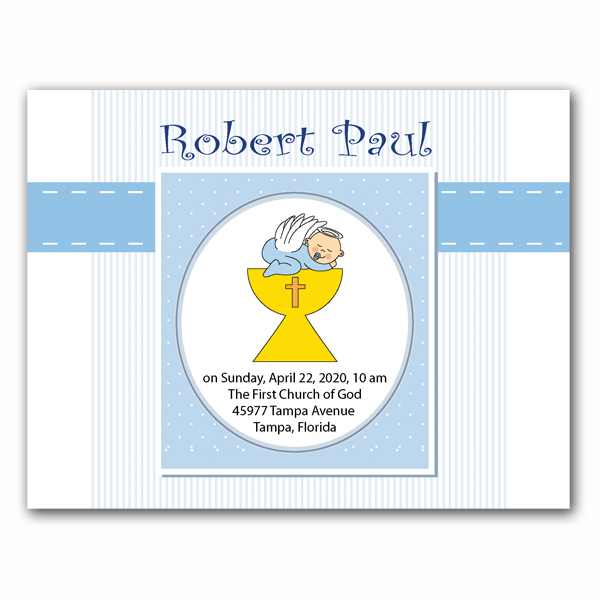 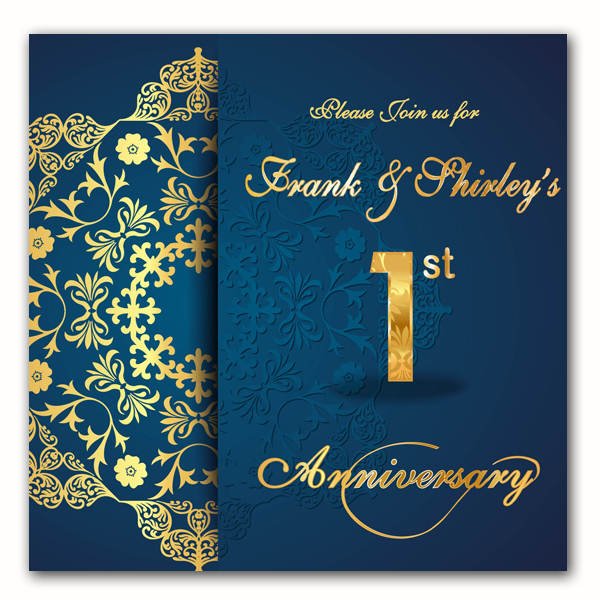 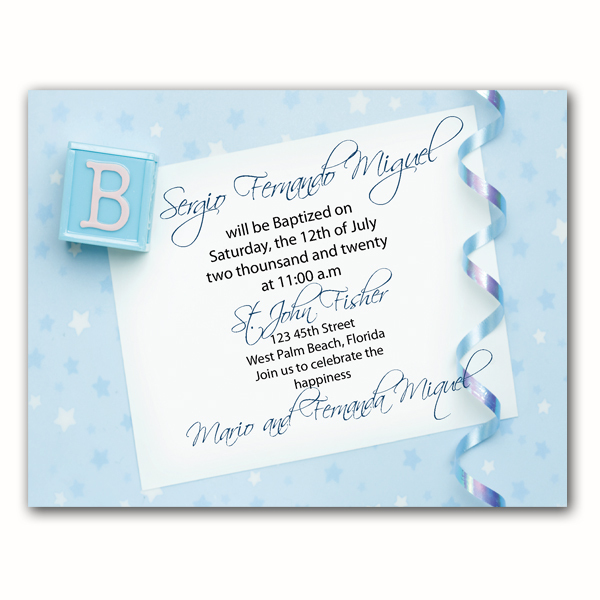 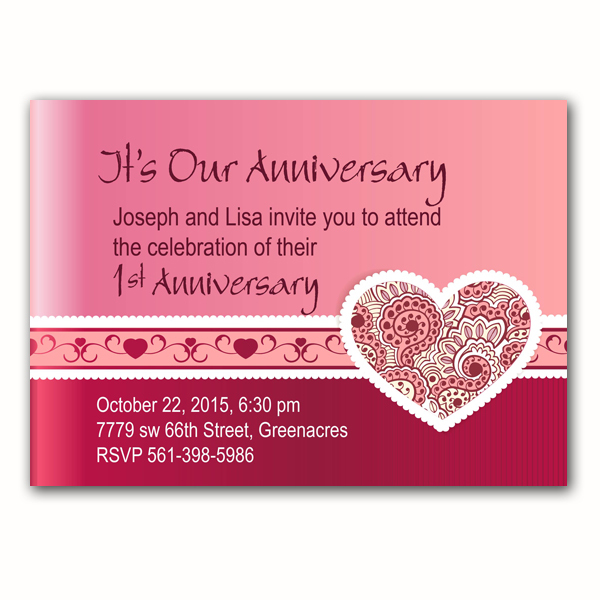 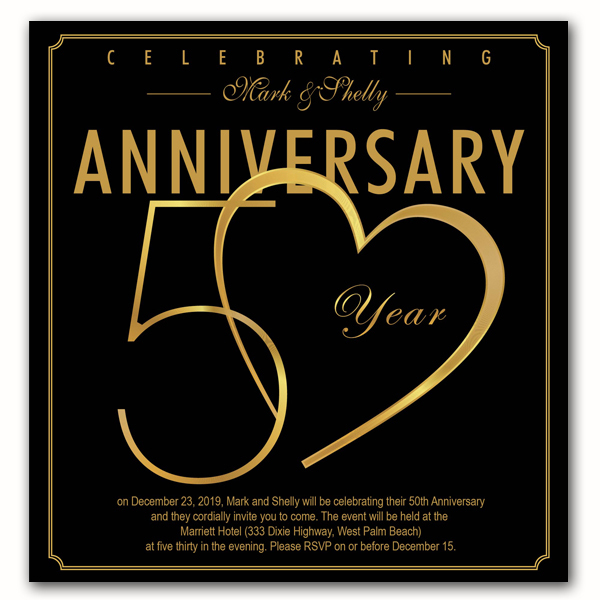 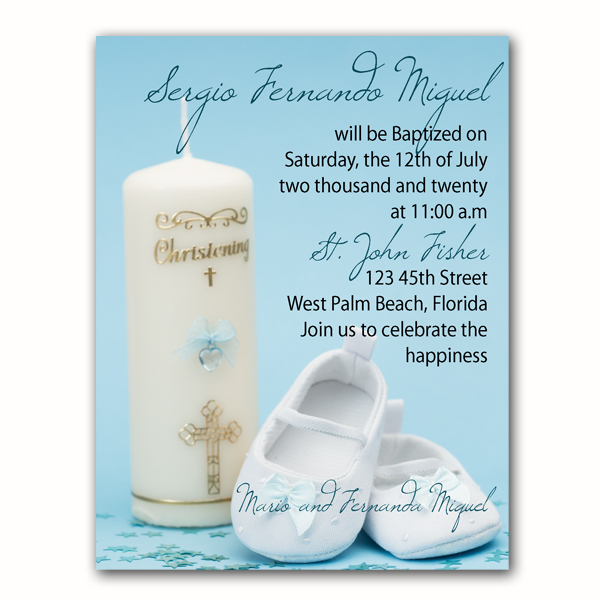 We can create a custom design for you or you can choose from many invitation cards designs. 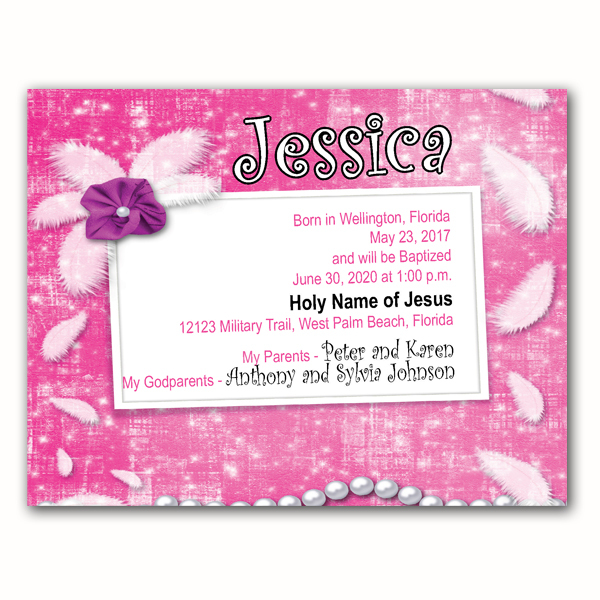 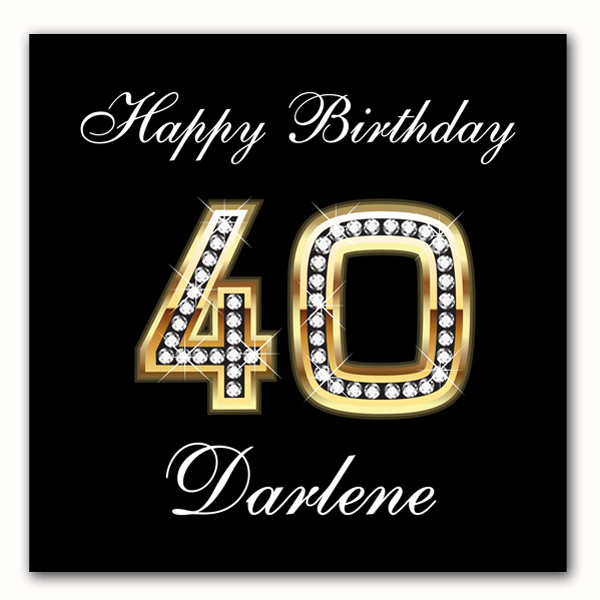 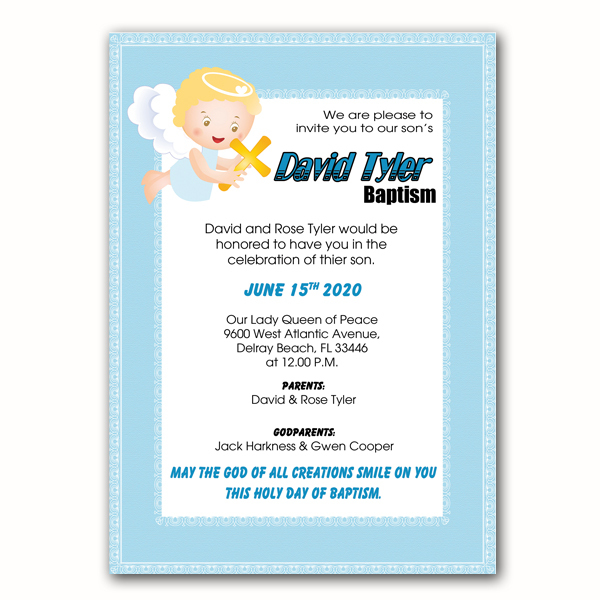 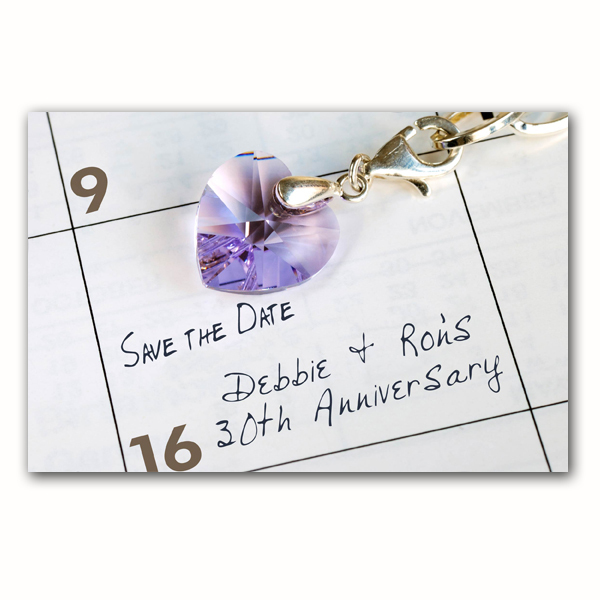 We will print your personalized message on them. 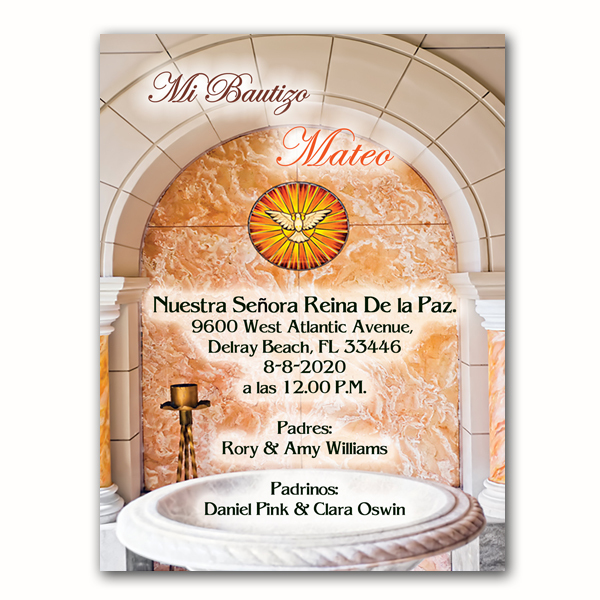 Request a Custom Quote, call to 561-433-3498 or stop by today. 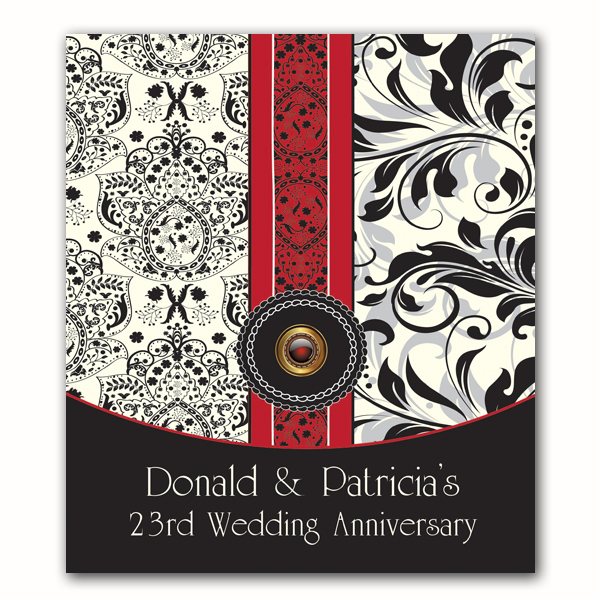 Start by selecting your design in the catalog below! 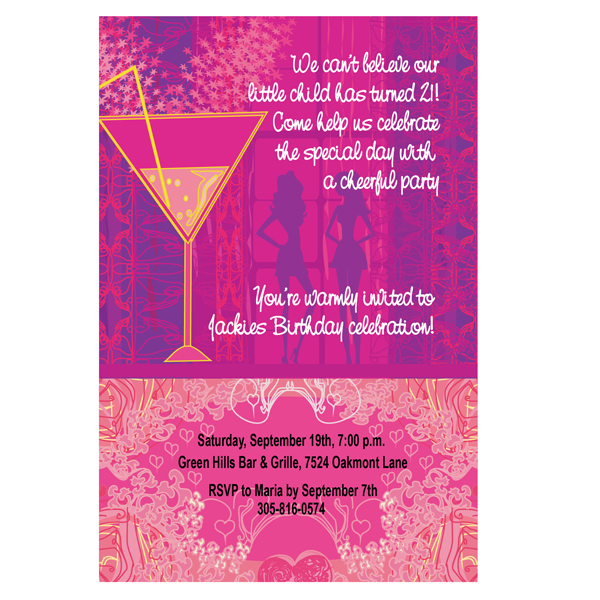 Do you have an event coming up? 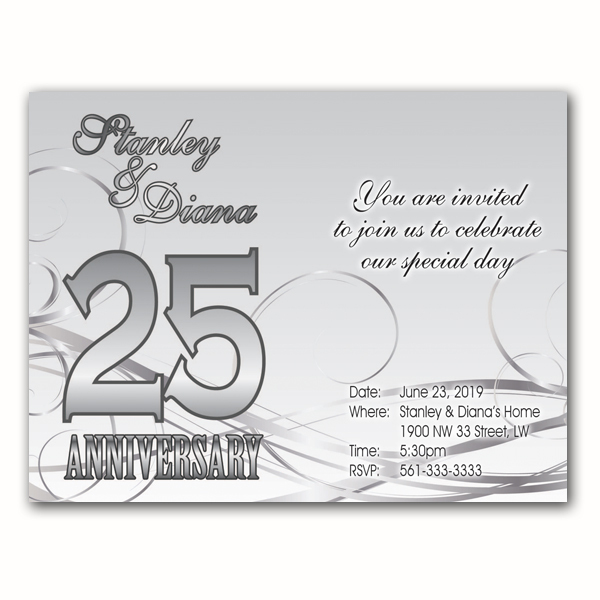 Make your guest feel special by sending them a personalized invitation with all the details and information of that special occasion.